In 1979, 11 visionary pioneers founded a non-profit organization dedicated to helping people die with dignity in Hawai‘i. Since then, Hospice Hawai‘i’s remarkable team has been committed to enhancing the quality of life of patients and their families through an interdisciplinary approach to care. The care provided allows individuals to remain at home or in their chosen setting in order to live life to the fullest. Hospice Hawai‘i recently welcomed a new president/CEO, Tori Abe Carapelho. She replaces Ken Zeri, who retired after 31 years of service in hospice care. Carapelho looks forward to building upon Zeri’s legacy of shaping community values toward hospice and palliative care, collaborating with other healthcare professions and expanding Hospice Hawai‘i’s services to continue providing high-quality care to patients and their families. Carapelho joined Hospice Hawai‘i in 2008 and served as chief strategy officer, overseeing marketing and fundraising, admissions, leadership, special projects and strategy development. 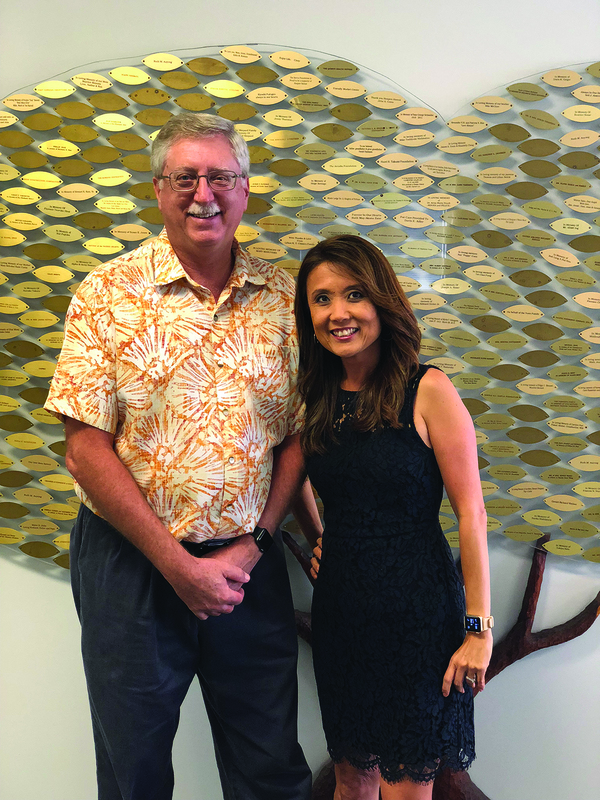 Carapelho aims to perpetuate Hospice Hawai‘i’s mission “to bring hope, reduce fears and impact lives,” and dispel certain myths about hospice care.